Jason Brown is a remarkable man. By the age of 26, he was living the dream of many American men, playing Center in the world of professional football. He was, literally, at the top of the game – the highest paid Center in the history of the NFL. In spite of having reached this pinnacle, Jason felt a pull to something more. 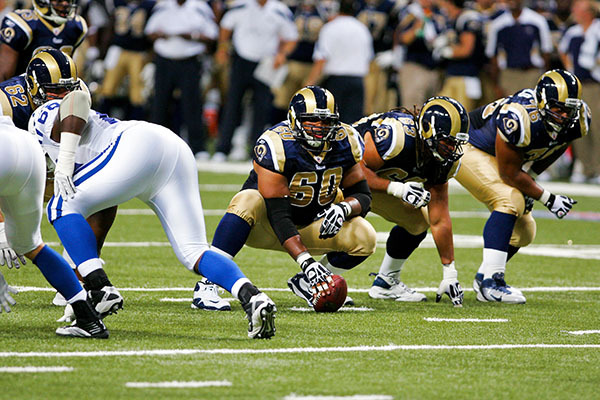 A man of deep faith, Jason’s soul searching led him to walk away from the NFL and a 35 million dollar contract with the St. Louis Rams. 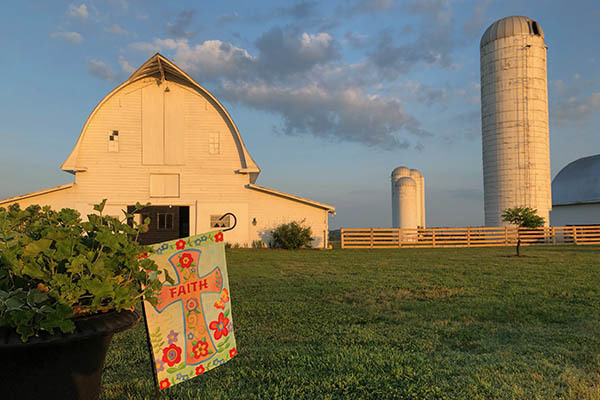 He followed God’s calling – to be a farmer. Jason knew nothing about farming. 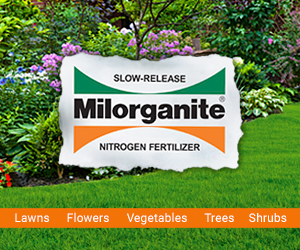 The breadth of his experience was time spent as a kid with his grandfather in caring for a small urban garden. Despite the risks and disbelief of his peers, this 27-year-old pillar of courage stepped out in faith and began searching for land not far from his hometown of Louisburg, NC. Through an unexplainable turn of events, he and his wife Tay acquired the 1,000 acres which they chose to name First Fruits Farm. This name was born of a covenant Jason made with God – that he would donate the first fruits of the farm’s harvest. And so began the journey of learning to plant and care for what would become a first crop of over 120,000 pounds of sweet potatoes. Extraordinary things happen at First Fruits Farm. This is a place built on faith and devoted to service. How to harvest that bounty? Once again, Jason put the task in God’s hands and soon received an unexpected phone call. The Society of St. Andrew, a network of volunteers in the North Carolina area, offered to glean the leftover harvest for local food banks. Instead, Jason welcomed them to his fields to take it all. First Fruits Farm continues to donate all their crops and, to date, has provided over 850,000 pounds of sweet potatoes and cucumbers to those in need. Dedication of service to others doesn’t stop there. Jason and Tay are committed first and foremost to inspiring others to get back to the land and discover the power of agriculture. 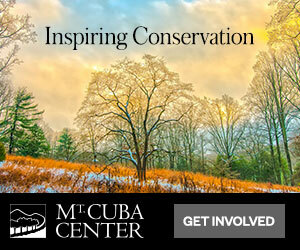 There are tours, events and youth outreach programs – and all who participate are forever changed. 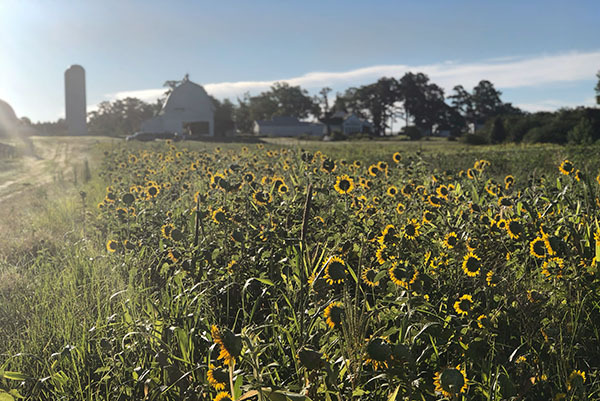 The crop fields at First Fruits Farm are surrounded by sunflowers – a bait crop to keep deer away from the sweet potato foliage. There were too many stories of extraordinary provision to share in this brief episode, but as Jason shares some of these experiences, we think you’ll be forever changed as well. 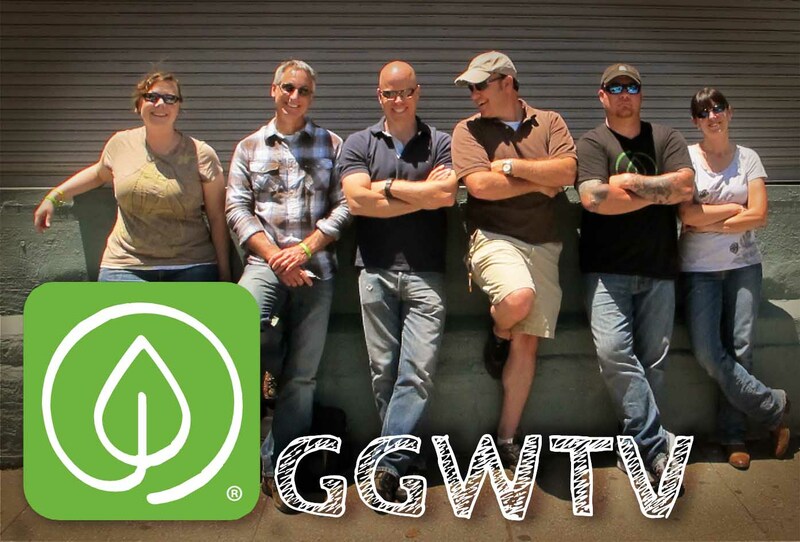 Growing A Greener World is a national gardening series on Public Television that features organic gardening, green living and farm to table cooking. Each episode focuses on compelling and inspirational people making a difference through gardening. 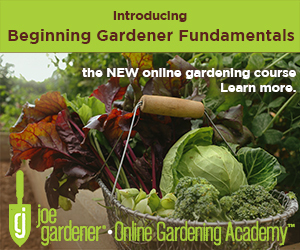 This gardening series covers everything from edible gardening and sustainable agriculture to seasonal cooking and preserving the harvest. Hi Joe, what a super inspirational episode that featured Jason Brown ‘s story: from football to farming! I love watching your show and I learn so much during every episode. This story has inspired me to be a better person. I know God will continue to bless Jason and his beautiful family. Praise God! I watched this episode twice! I loved how God helped him out in so many ways. The chickens on the side of the road had me cracking up. I truly am grateful to see there are still good people like James Brown still out there who are helping the needy. We need more people like him and those who help him. You have a great show! The story about First Fruit Farms is the best show I watched on TV for a long time. Loved it. Thanks for sharing. I saw the story on PBS and loved that this man decided to leave his high paying job in the NFL to get into farming. God has truly Blessed him, his wife, and the community. The nation, and the world need more people like them and I wish them all the best and hope he can make the large farm profitable and inspire others to do the same thing with their lives. I just saw this episode on my local PBS station all the way in Idaho! What an amazing story! I am always discouraged by NFL players and how they use their money. This was so inspiring that Jason followed God, and took such a risk, and is changing the world for good. Thank you so much for telling the First Fruits Farm story to all of us PBS watchers. I’m a big fan of Growing a Greener world. Thanks Joe! This was a good show. I really enjoyed it. Truly inspirational to watch! Hi Jason, I watch your blessing show I am a 52 year old blk.ma ,grandmother of two a boy who Is now 32 has two kids a girl and boy and I have a 31 Tera Old daughter who is a single parent of 4,2 girls, 2boys I pray that one day I can get all my grandkids and take them to a farm if not yours but any farm to see there face glow and to understand that God have something we can do and enjoy that just being together not in the house looking at the walls please help me to make this day come true. I just watched the episode with Jason Brown! I loved how Jason spoke about God and what HE wanted Jason and his family to accomplish! He is such an inspiration and what a lovely man. How wonderful to see something so beautiful and so positive for a change! I wish Jason and his family many productive years on that gorgeous farm. Jason is a very fine human being and a delight! 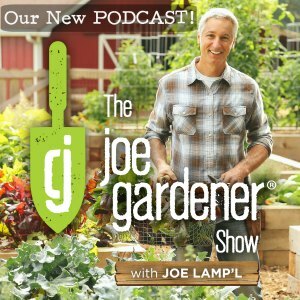 Joe, I have been growing a garden for about 4 years and this program has inspiried me to start donating my extra veggies to our local food bank. Jason Brown and his FFF is such a powerful message to our youth and a testament to having the courage to try new things in life’s journey and to help others less fortunate than ourselves In our community. Thank you!! I missed this episode when it first aired, but I was able to watch it this morning. I love all the shows you air, but I have to say that this is my absolute favorite. Thank you for sharing his story. Hey Joe, I watch you all the time here in Louisiana. And by far this one is at the top!!!!! Thank you for bringing this story and Jason to us. I will make sure as many people as possible see this episode. People never needed a sports figure or an entertainer. We do need farmers.Hats off to Jason Brown. My husband and I really enjoyed watching this episode! We love to hear story’s like that! God has really Blessed Jason Brown and we would love to have more info on how to be able to help him! Please let us know how we would be able to help! My husband’s email is jessenipp@yahoo.com come! If you get a hold of us we will give you our phone number so we could talk about how we can help! I love this story and am looking forward to reading more of them. I am recovering from surgery and have made the commitment to make my back yard an organic haven for birds and bees and butterflies by learning more! Thank you Susan – speedy recovery! The episode with Jason Brown giving up a football career to become a farmer, because of God’s “CALL” is definitely an inspiring one. It shows that putting complete trust in the true God; Father, Son and Holy Spirit, can yield results. Jason’s results were for others, not himself. Thank you for providing this show for the country to see. I normally watch GGW out of Mt. Pleasant, Michigan’s PBS station, which I see in my home in Cheboygan, MI, but arrived in Goodyear, AZ for our 25th winter there, and was watching PBS Arizona at 5 a.m. So glad I caught this show today. How can I send a letter to Jason Brown ? What a great show! Haven’t seen it before, but you’re bookmarked now, so I will definitely keep watching. I love the way you covered the story without glossing over Jason’s faith. In fact, you even built it into your narrative. Thanks for that! And a huge thanks for your efforts towards growing a greener world. Thanks John – Hope you continue to enjoy watching! I just want to go out of my way, like you have done now for others an tell you thank you for everything you’re doing. It’s recognized by many. Thank you Brandon – We always appreciate that feedback. That was definitely an amazing and inspiring story. I hope that Mr. Brown can find a way to sustain the farm financially while still following the belief that he should donate crops to charity. Just watched episode on First Fruits farm. THANKS SO MUCH for producing and airing this show. It was a real blessing in every way. Thanks for showing what one family can achieve by faith without washing out Mr Brown’s story, his demonstration of faith in God and the blessings that followed. I sent notes to friends and family to watch this episode. I was so blessed to hear the testimony from Jason Brown. Jason God’s word is your lifestyle. Continue to be a blessing and watch how God will keep His promise which is yes and amen. If you and Mrs. Brown ever need a sitter please let me know. I love the farm and I love to garden which I learned from my parents in Pennsylvania via Mississippi, lol. Love in Christ Jesus. You all are God’s beloved and you are blessed. 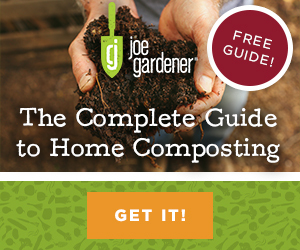 Joe, I love Growing A Greener World! We just watched the episode with Jason Brown and First Fruits Farm. What a blessing. 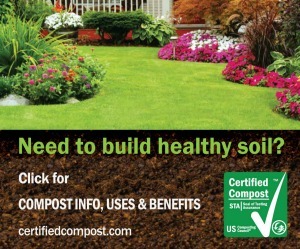 We want to share this info with different groups that are wanting to do community gardens, food kitchens, etc. Can we purchase the episode and show it to groups or is it best to refer them to your site to watch it?